Home > Dining and Gourmet > [BreadTalk® Singapore] We’re predicting pandanmonium for this deal. [BreadTalk® Singapore] We’re predicting pandanmonium for this deal. 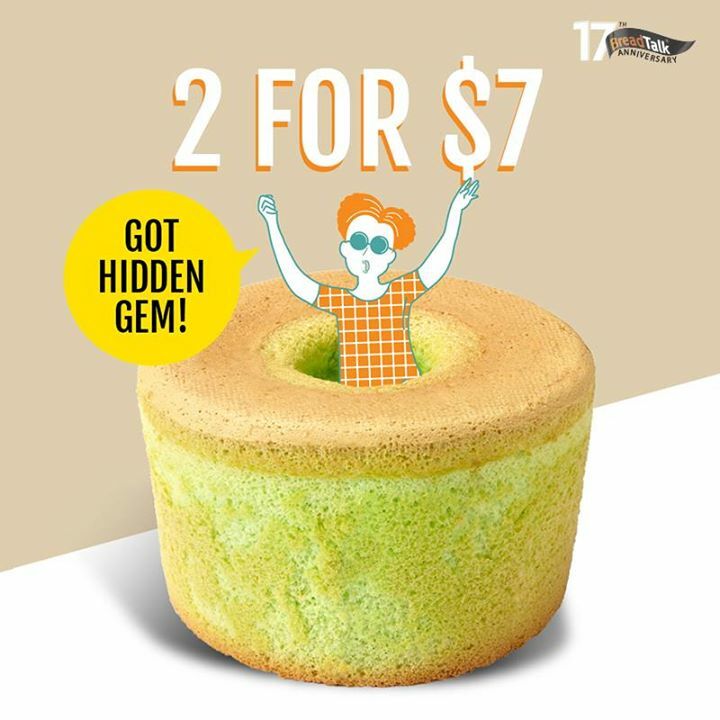 We're predicting pandanmonium for this deal... Get 2 of our moreish Gula Melaka Pandan Chiffon for $7! Available at all outlets islandwide. Previous: [Design & Comfort] https://instagram.